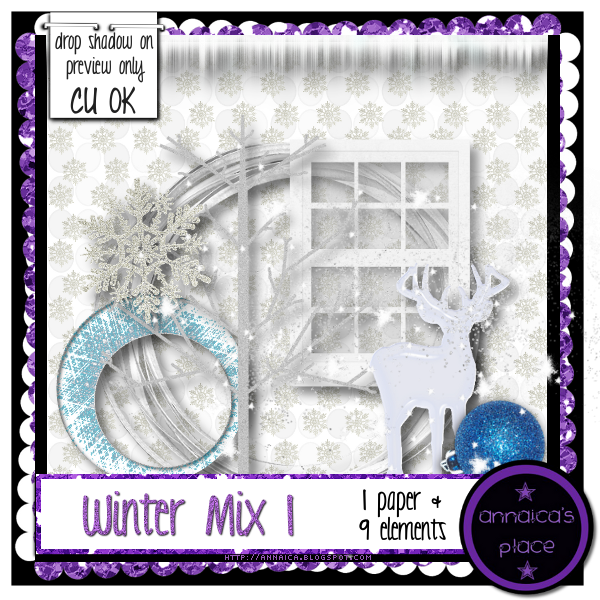 ♥ I Love Lucy DigiArt Designs ♥: 2 CU Winter Mix Packs in Stores! 2 CU Winter Mix Packs in Stores! 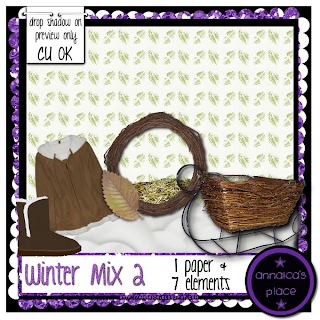 Here's two commercial use packs I have put together for your winter scrapbooking needs. 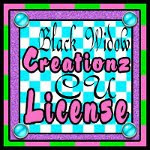 You can purchase them at ART or Twilight Scraps. If you want to see how the above CU items fit into a kit, most of them were used in my PTU kit from last year called A Winter Wish which is available in both full size and tagger size at all the stores I sell at.